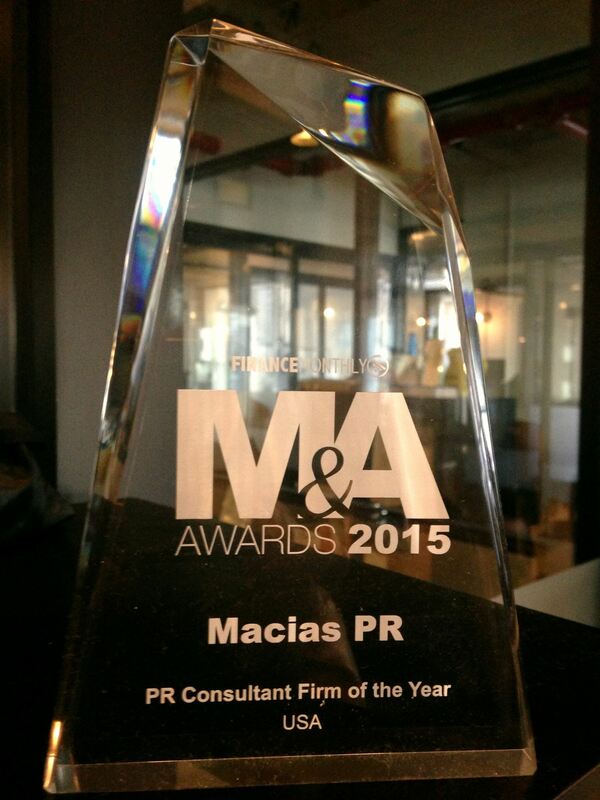 Macias PR has just released a new PR mobile app that can help tech startups and business owners identify the news narrative needed for coverage. The Publicity App was developed by our team, applying many of the media strategies we use to secure coverage for our clients. The free mobile app teaches users how to create a timely, targeted and customized narrative for any media campaign. It includes real life examples of successful media campaigns and contains interactive games that strengthen your understanding of the PR industry. 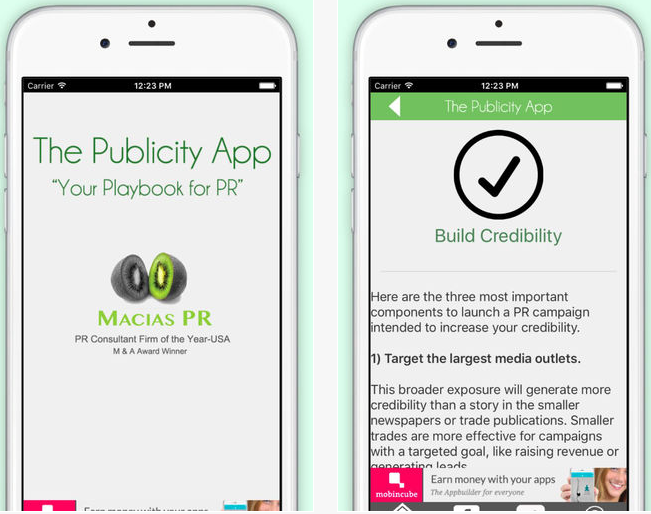 The Publicity App also guides users through the initial steps for launching the most common types of PR campaigns: 1) Startup Publicity 2) Event Promotion 3) Credibility 4) Online/SEO 5) Crisis Management and 6) Revenue Generation. Of course, it’s important to remember every PR campaign is customized based on timely components, the competition and even a business model. Users of The Publicity App must still apply critical thinking and creativity for their own customized media campaign, but the app does guide every business owner or entrepreneur who doesn’t know where to start. You can download the iPhone app here and the Android app here. And when you’re ready for a more customized media strategy, reach out to us and Mark will help you with a more customized media strategy based on your business goals.